Please note, we had to change the date for weather and road closures. The first film event will be on Thursday, October 18th! Same place, same time, same details! 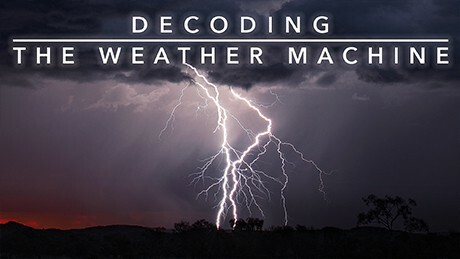 Our first fall film series event will kick off with Decoding the Weather Machine. This PBS and NOVA documentary will explore weather change and how it is impacting us. This night will be a bit different than our regular film nights. Since this film is two hours, we will open the doors at The Floyd Country Store at 6PM with brief announcements at 6:15PM and the film starting no later than 6:30PM.